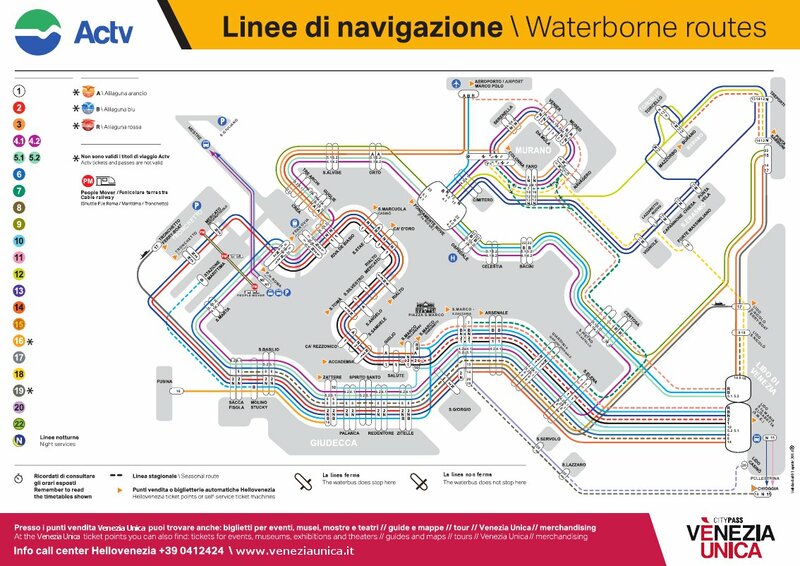 In Venice it’s all about the Vaporetto, with route maps and tickets available through Venezia Unica. Ca’ d’Oro/Alla Vedova. Calle del Pistor, Cannaregio 3912. One of the most famous bàcari in Venice, this one’s both away from the city’s crowds and on the cheap (€1) end of things, ideal if you’re on a budget. Don’t miss the polpette,meatballs made of pork. La Cantina. Calle San Felice, 3689. A stone’s throw from Alla Vedova, La Cantina features inventive dishes, using fresh ingredients like beef tongue or fresh ricotta. A local favorite. This isn’t just a popular area for tourists… it has some othe best bàcari in town! Do Mori. Sestiere San Polo 429, Calle dei Do Mori. 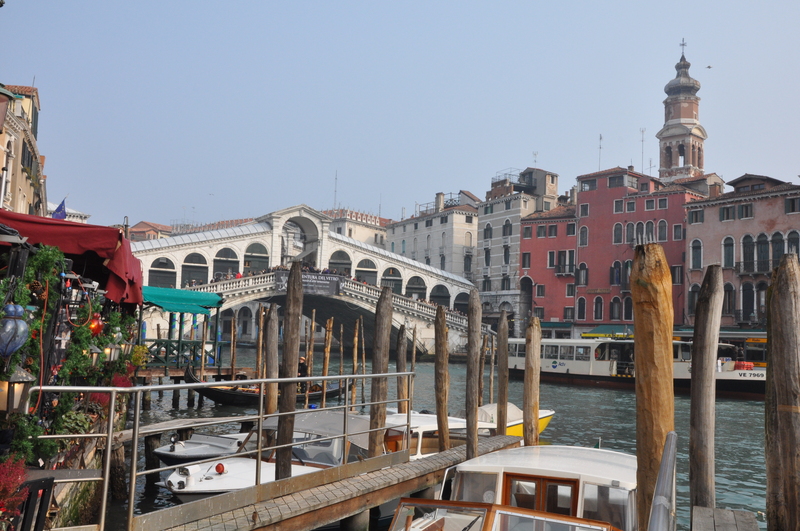 Myth has it that Casanova frequented this bàcaro, also near the Rialto Bridge. Even if he didn’t, it’s still thought to be the oldest in Venice, dating back to 1462. Ask for the “francobollo”(postage stamp)—a tiny sandwich with various fillings, it’s the house specialty. Do Spade. Calle delle Do Spade, 19 S. Polo 860. Another bàcaro dating back to the 15th century, Do Spade has lots of seafood on offer, as well as a variety of vegetable and cheese Cantinone–già Schiavi. Ponte San Trovaso, Dorsoduro 992. 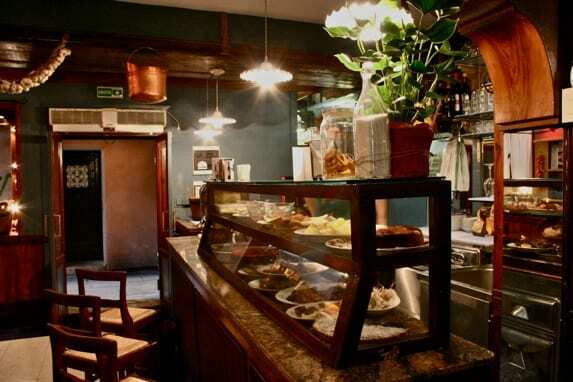 This family-runbàcaro, located across from a gondola workshop,oasts raw fismeats, more than 30 wines available by the glass, and much more. Crowded with Venetians in the evening! Do Spade. Calle delle Do Spade, 19 S. Polo 860. Another bàcaro dating back to the 15th century, Do Spade has lots of seafood on offer, as well as a variety of vegetable and cheese spreads. Cantinone–già Schiavi. Ponte San Trovaso, Dorsoduro 992. This family-runbàcaro, located across from a gondola workshop, boasts raw fish, meats, more than 30 wines available by the glass, and much more. Crowded with Venetians in the evening!